As a makeup artist I usually stay well clear of products that can’t be sterilised, so I’ve not always been the biggest fan of liquid lipsticks, but you guys, I’ve been converted! I have been using an Australis Velourlips liquid lipstick for a while to fill my brows – since it dries matte, is heavily pigmented, and doesn’t move or rub off easily – but I found it to be super drying on my lips. 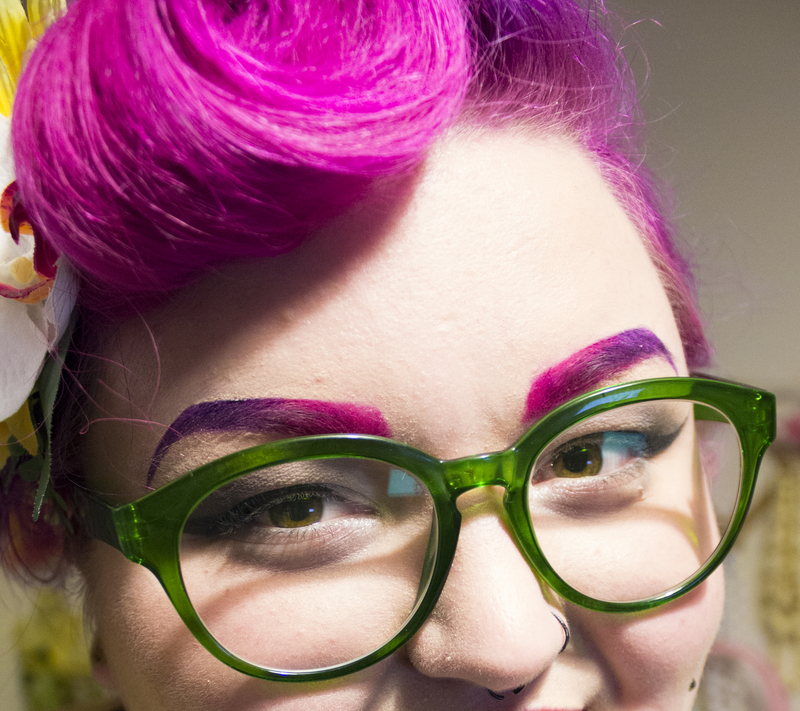 It wasn’t until I ended up with more purple in my hair that I decided to try the L.A Girl liquids to blend out the pink in my brows a little more, (since it was only $9.99 at my local chemist, rather than the $18 of the Velourlips from Farmers) and for the first time found a liquid lipstick that I actually quite like! After buying the bright indigo-purple colour ‘Blackcurrant’ for my brows, I decided I quite liked the formula as an actual lip colour, so I also bought it in ‘Secret’, which is a beautiful deep red a little like MAC ‘Diva’, but with an ever-so-slightly terracotta undertone to it! 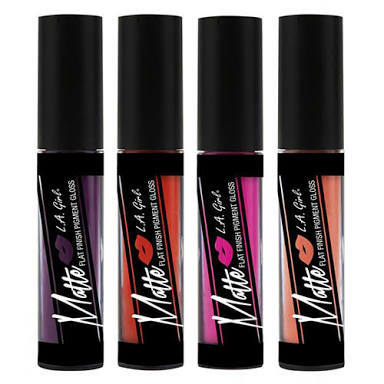 It has a thinner consistency than most, but this works in it’s favour – it isn’t as drying as other liquid lipsticks, and it’s buildable without leaving a heavy film on your lips. Success! It’s cruelty free and ultra cheap, so I would highly recommend giving it a try! 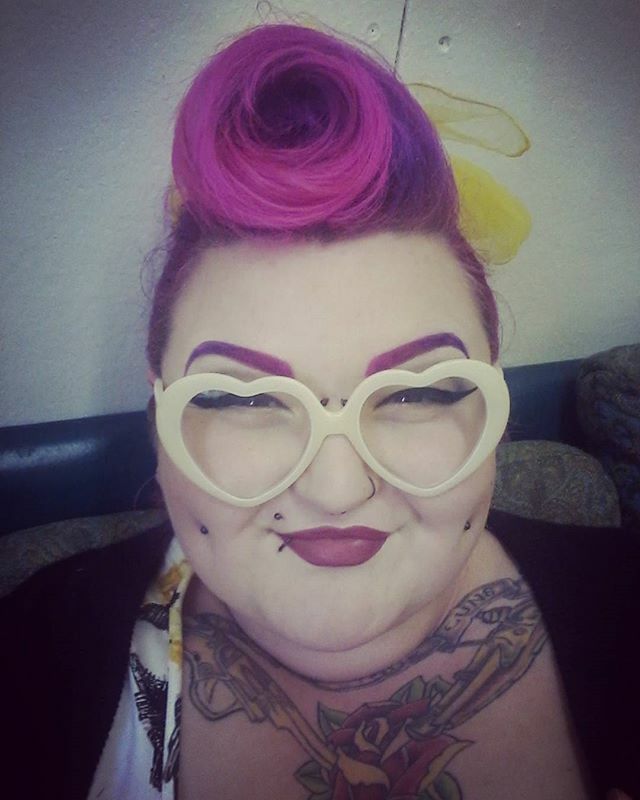 Y’all know I love my jewellery to be over-the-top, supremely colourful, and a bit quirky, so I was thrilled to bits when my gorgeous friend Natalie started an Etsy shop to sell the gorgeous bits and pieces she’s been making! 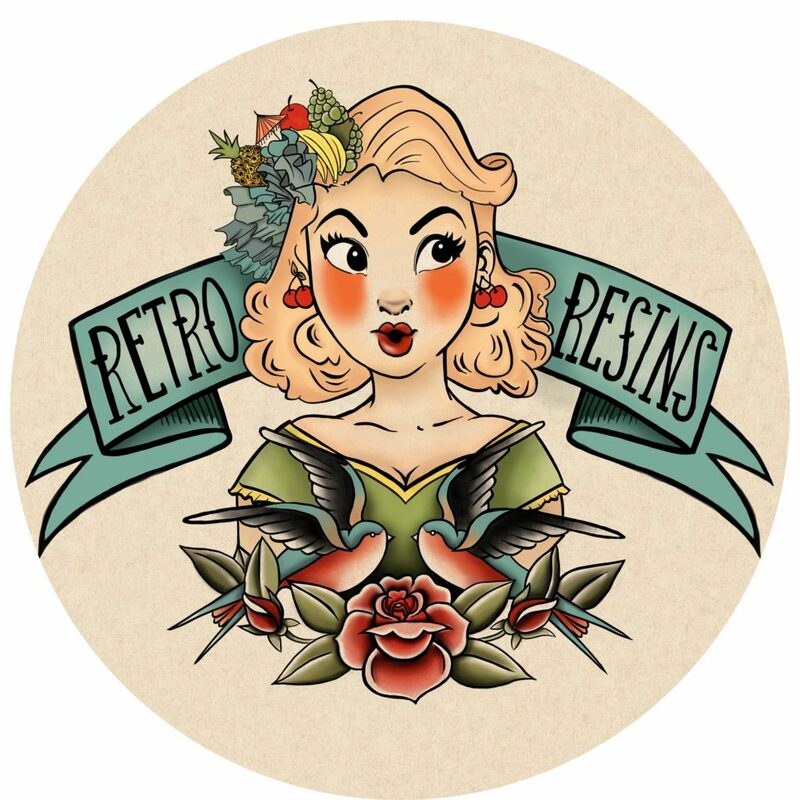 She creates fabulous vintage-inspired pieces made from vintage materials, as well as casting her own resin cabochons to make earrings, brooches, and necklaces, all of which are fun and exciting! I’ve got two pairs of her earrings – a fruit cluster set and a pink and orange hoop combo, both of which are personal favourites in my collection – but I thought I’d share some of my favourite ones in her Etsy shop right now! 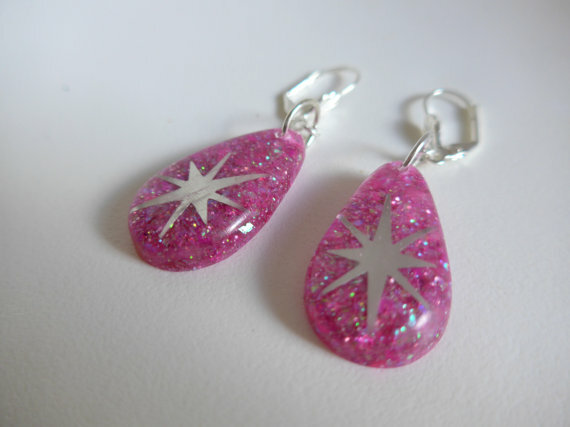 These hot pink sparkle earrings feature a silver atomic star and silver plated french ear hooks! 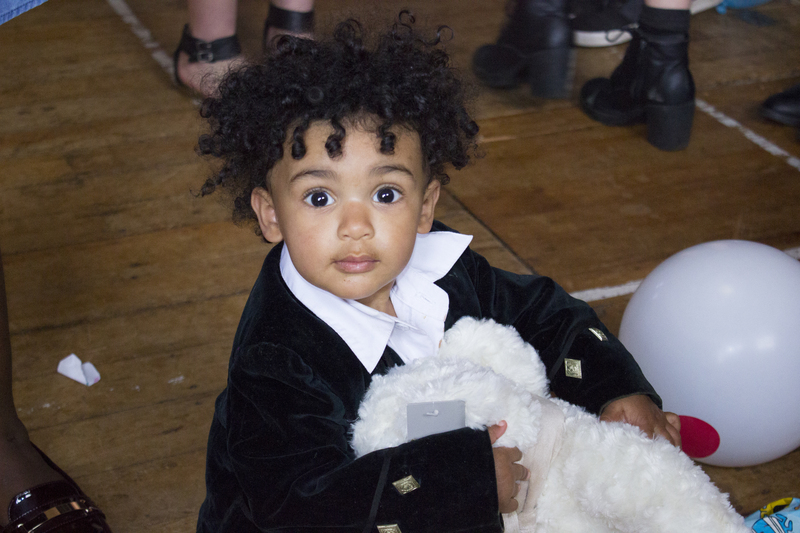 Talk about cute! I’m a sucker for all things pink and sparkly, and sometimes it’s nice to have something that has a bit of glitter without it being covered in rhinestones! The starbursts really add a bit of glam and the holographic glitter means that they’ll pick up light beautifully! 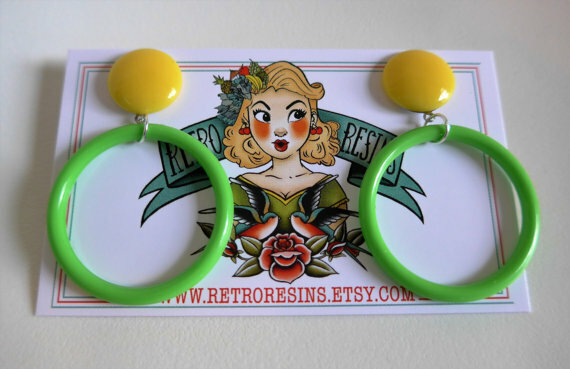 Perfect pinup hoops in bright candy colours of yellow and green! Made from vintage lucite pieces with quality new findings. Surgical steel stud earring backs and quality silicon disc stabilizing earring backs. It’s no secret that I love colourful plastic jewellery, and I’m a huge fan of yellow and green at the moment to make an outfit feel a bit more tropical on cold winter days. Or cold spring days. Either way, these are cute, and summer is too far away. 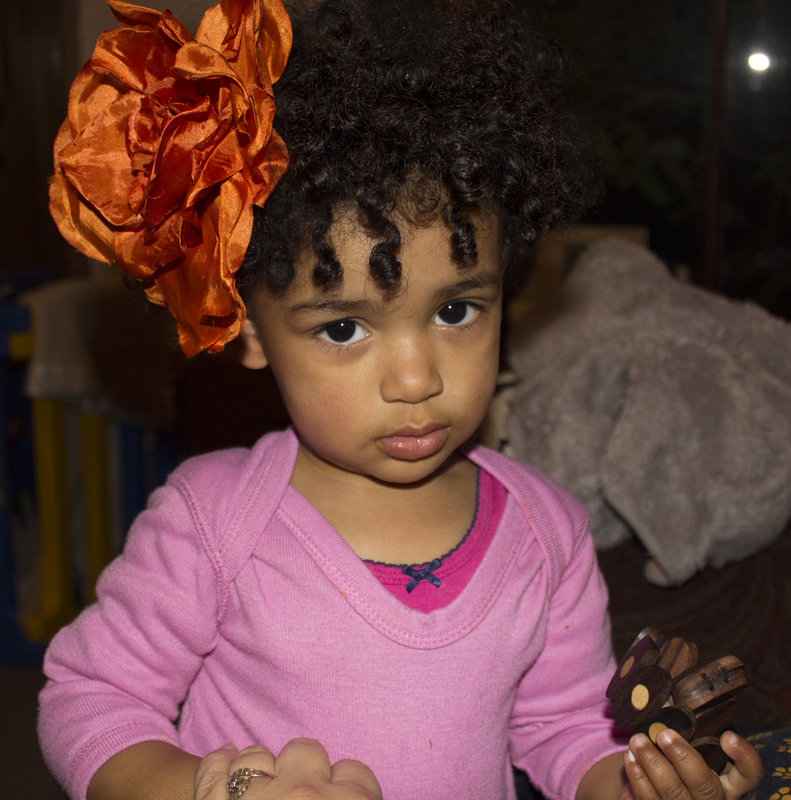 Speaking of tropical…. Tiki style! 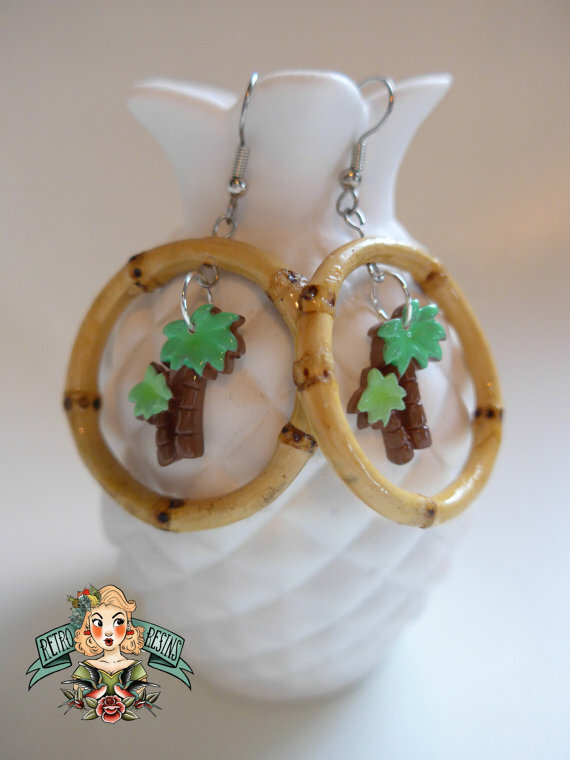 These vintage inspired bamboo hoops featuring colorful resin palm trees are sure to delight any tropical loving pinup gal. 4 cm real bamboo hoops, quality stainless earring hooks! I love bamboo jewellery so much. So much. And I’m all about tropical tiki-inspired outfits and accessories, so these are just too flippin’ cute! Natalie also has a whole lot of things in beautiful earthy neutrals if you’re not as colour crazed as me, and a spectacular range of turbans and other accessories, so definitely go check out her shop! 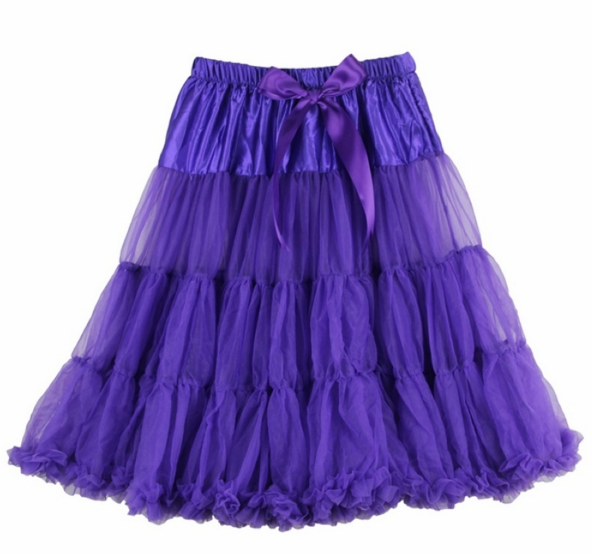 Fashion – Petticoats from Moxie Mama! I wear a petticoat every day for many reasons, but mostly because I wear a brace or a medical corset and a petticoat helps to disguise the bottom of that in the same way that a straight slip can disguise VPL – by skimming over it and keeping my dresses from clinging. I don’t always want a super full petticoat though, and some of my dresses are more A-Line than full-skirted, so it’s important to me to have softer single-layered petticoats so that I don’t look like I’m trying to smuggle a sleeping bag under my skirt! 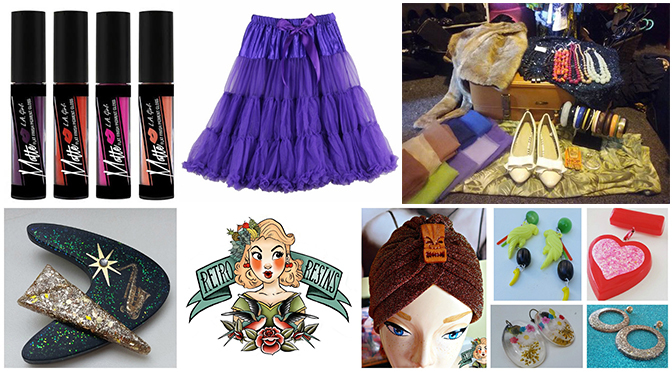 This is where these petticoats from Moxie Mama come in handy! They’re soft and fluffy, and are a great weight for people who either don’t like a full petticoat, or are looking for a more every-day option. 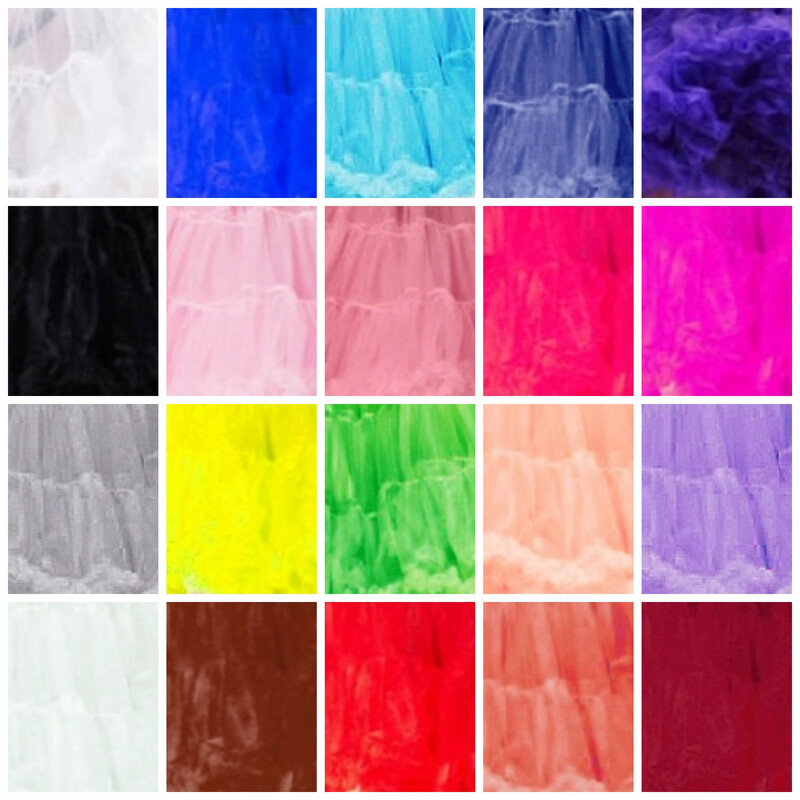 The best thing about these petticoats though is that they come in a whole rainbow of colours! I have Ivory, Black, Orange, Yellow, and Pinot, but I’m dead keen to add Brown, Silver, and that gorgeous Peachy-Coral colour to my collection! 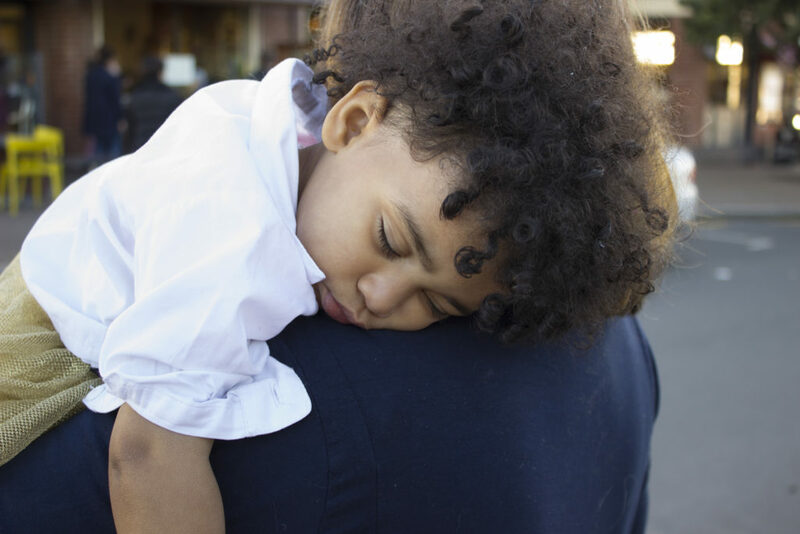 Bonus Extras – Family Time! I know, I know, not something you can buy, but it’s still something I love so it makes the list! I spent the last week in Dunedin with the people I care about the most which was awesome, and I finally got to meet my gorgeous little niece – Cecelia! I hadn’t been home since long before she was born, so I was really happy that I got to make it home to spend some time with her for her first birthday! 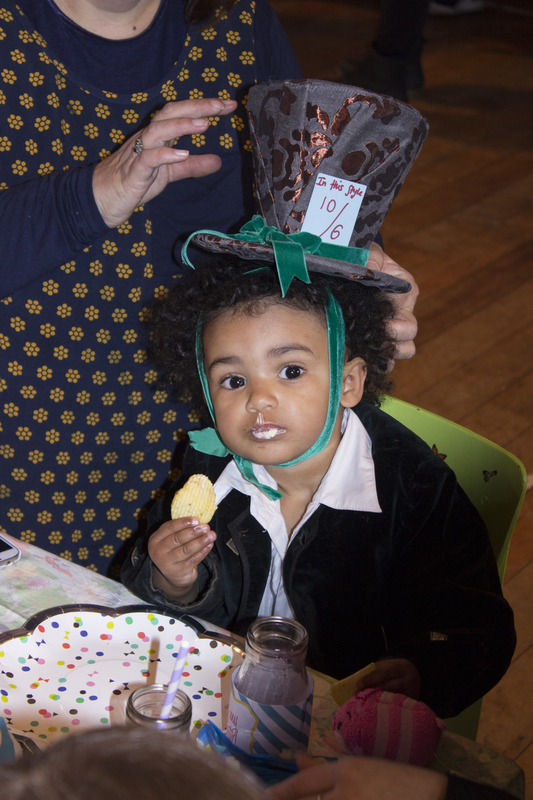 She had a Mad Hatter’s Tea Party, so I made her a little hat and a cravat, but she was a little too wiggly for the hat to stay on for long! …so whenever she saw me for the rest of the week she’d claw at my bangles until I gave them to her to put on and jingle together. My Mama looks after her a few days a week at her centre (she’s an early childhood teacher) and because she’d taken a few days off while I was there I got to spend some time hanging out with them both and going opshopping! 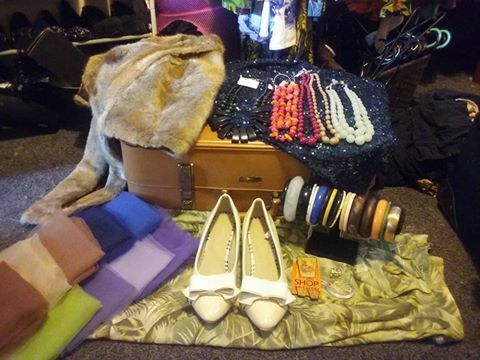 Managed to pick up a few really good bargains, including this vintage suitcase for $4, and a whole load of vintage nylon scarves for between $1 – $3! Pretty good haul, all up! We’re going home for Christmas this year, so it’ll be nice to see everyone again so soon!